For Your Home And Help You Find The Perfect Colors. 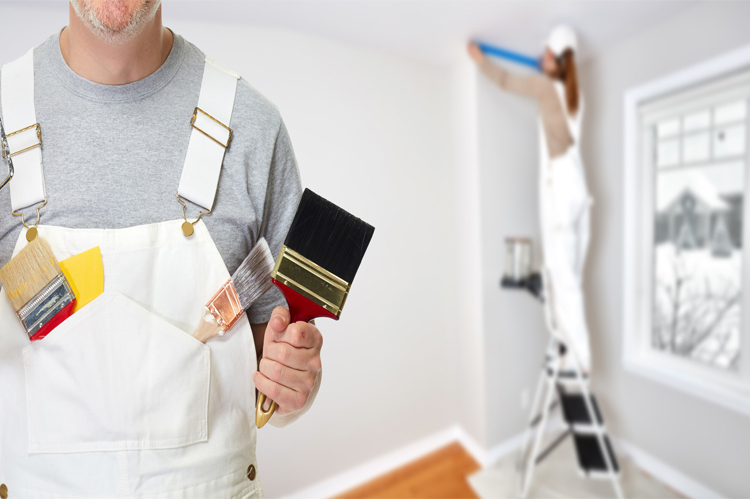 Commercial Painting Services Cover Offices, Warehouses, and Property Management Companies. Interior Painting Services For Your Kitchen, Living Room, Bedroom, or Bathroom. 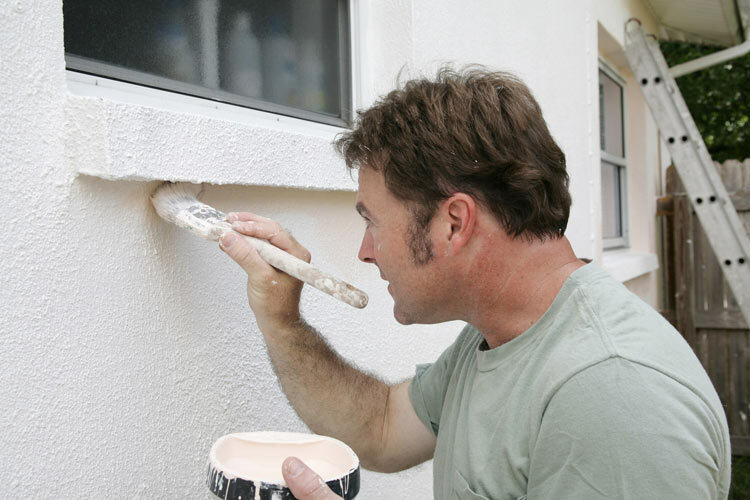 Exterior Painting Services For Stucco, Brick, Wood Siding, Vinyl, Cedar Shingles, Or Wood Trim. We service Charlotte & the surrounding areas including South Carolina. 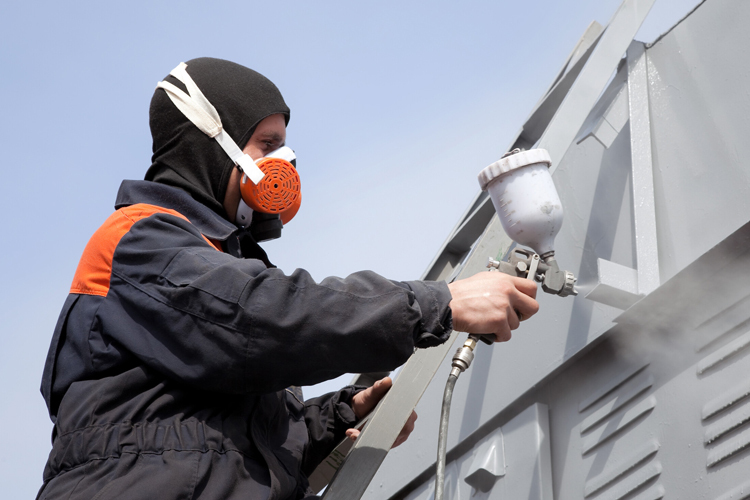 We offer a warranty from 1-3 years to claim your FREE Pressure Wash after the purchase of your exterior paint job. I treat my client's houses not as a project, but as if it was my own home. 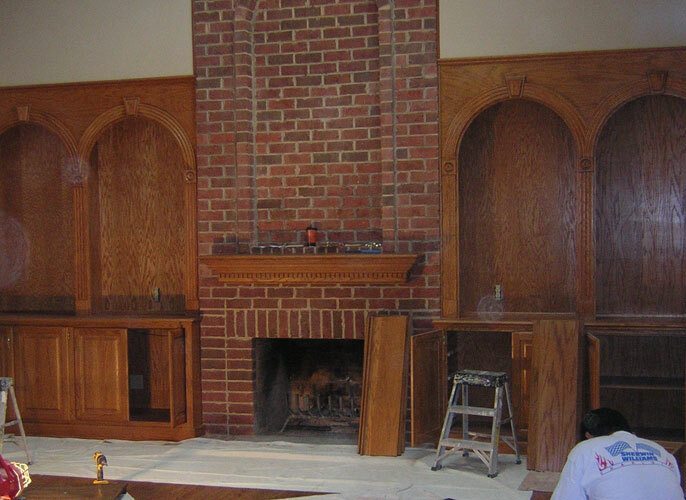 I pay very close attention to detail & do not see my client's homes as an in and out job. I like to make a statement when working on your home & I do offer the highest quality guaranteed! We've Been In Business For 15 Years! 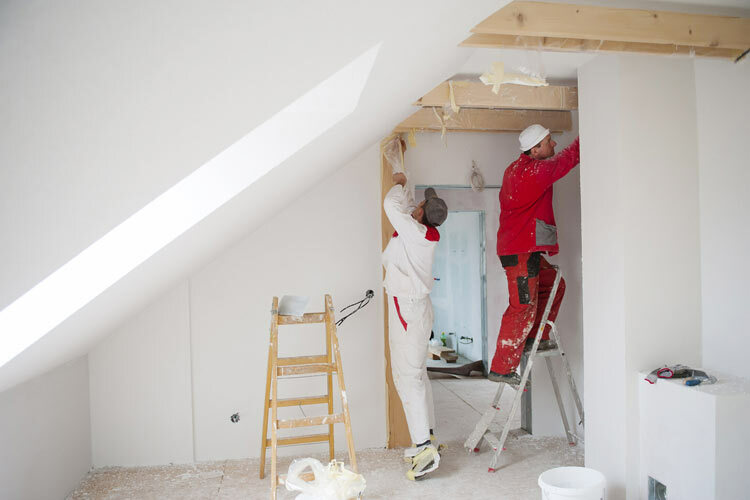 S & A Professional Painting is dedicated to quality service. We serve both commercial and residential clients and offer a variety of services. Serving Charlotte and the surrounding areas. 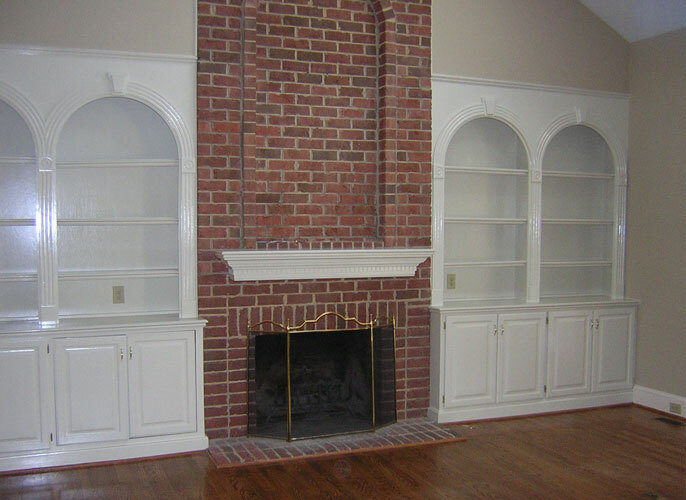 S & A Professional Painting - Phone: (704) 619-2494 - Email: Painting on CityOf.com/Charlotte a member of CityOf.com - More Local... FASTER.